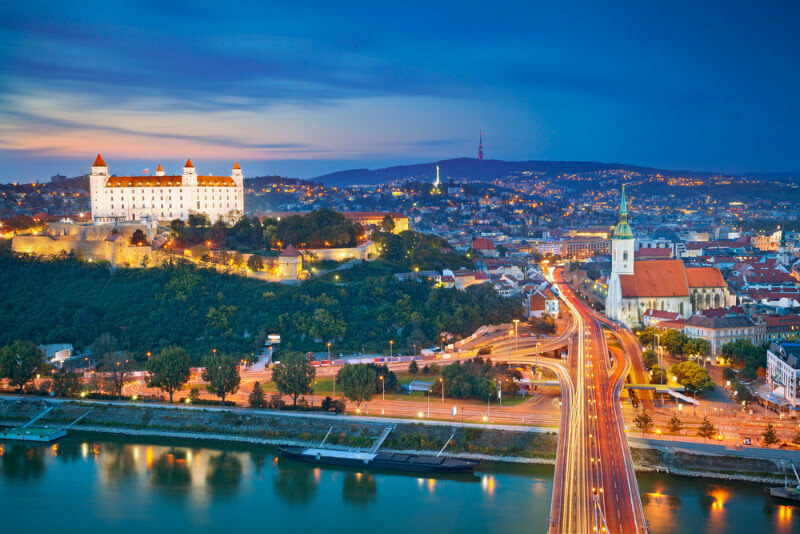 Experience Eight nights of Culture, Elite Training and Tournament Tour in Bratislava & Prague! The Europe Experience is an Invite Only Program! * Flights may be booked separately or through NSHDA. You may use points to purchase your own airfare. If you are interesting in being apart of this opportunity please contact Coach Ryan Taylor. Full Details of the trip will be coming soon!